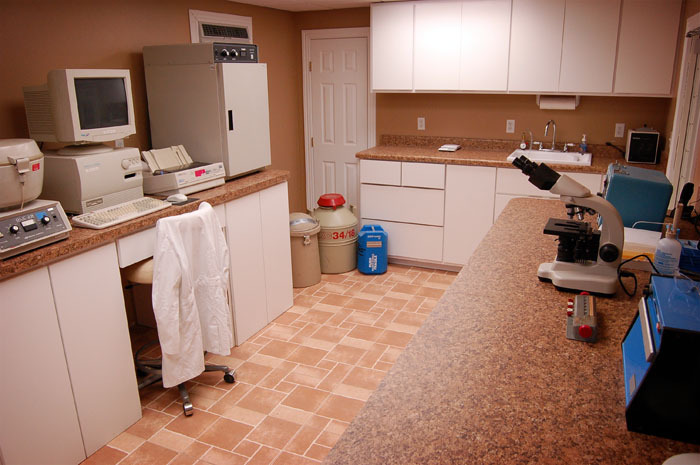 THE MOST INNOVATIVE AND EFFICIENT EQUIPMENT USED FOR TEACHING. 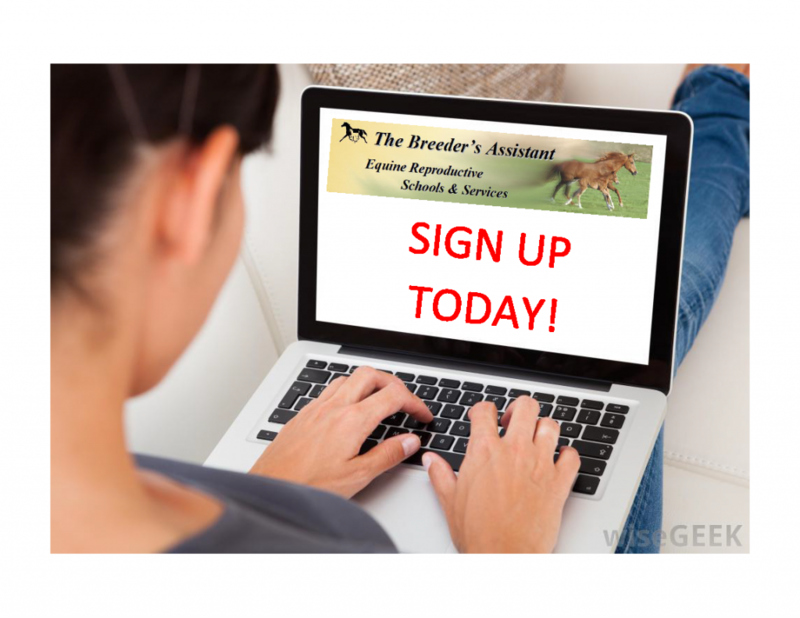 THE BREEDER'S ASSISTANT OFFERS QUALITY HANDS-ON EDUCATION TO HORSE BREEDER'S FROM ALL OVER THE WORLD! We offer classes all year round. Please check the training schedule, choose a date and sign up today. Classes sell out fast! 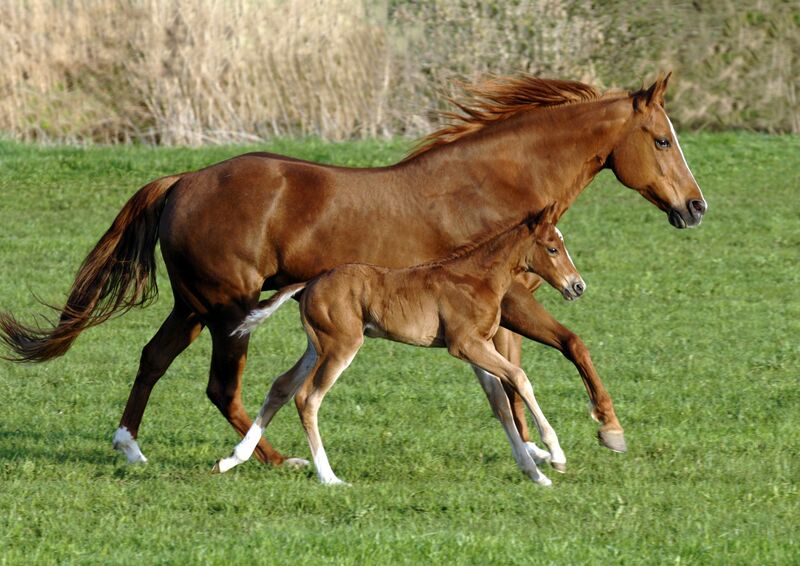 Learn more about our experienced equine reproduction specialists. We love hearing from happy students. 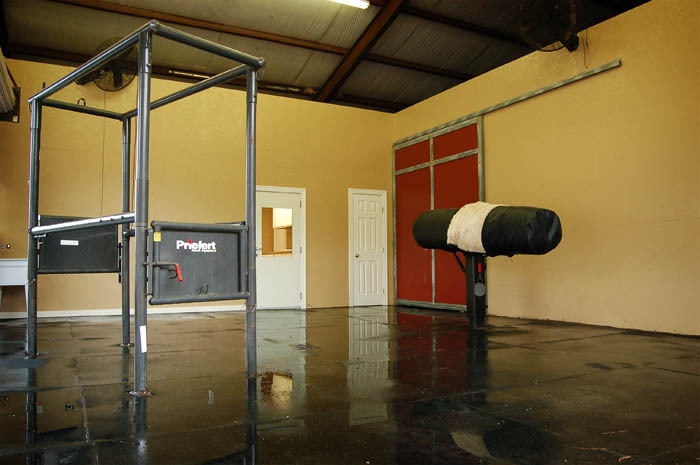 Visit our testimonials page to see what people are saying about The Breeders Assistant.